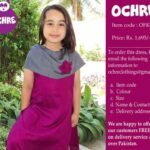 Ochre clothing brand has been working since the year of 2011, brand of Pakistan famous for kids especially girl’s collections. Ochre Clothing showcased many collections according to season and occasion. Brand has gained huge popularity and positive response in no time. 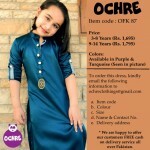 The main product lines of Ochre Clothing brand are casual wear, party wear for girls. 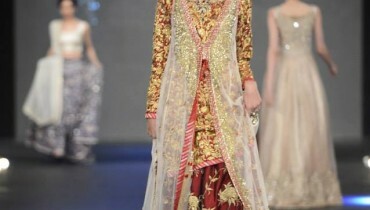 Ochre Collections are designed according to latest fashion trends and styles. 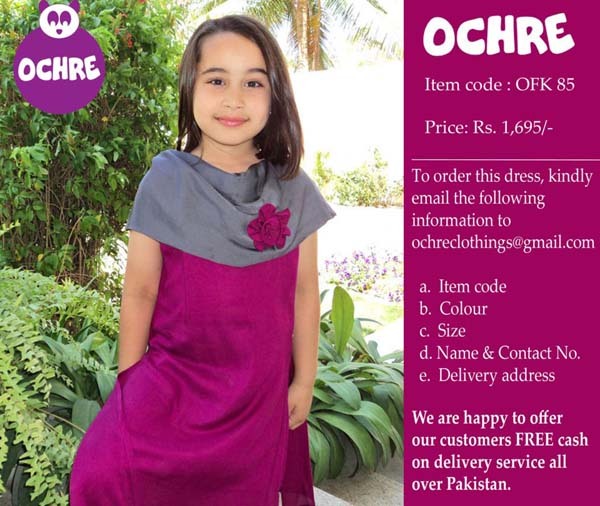 This time ochre comes back with its winter season latest collection for girls. This stunning collection has been specially launched for winter season 2014, includes cute and stylish dresses for little girls. All the winter dresses in this collection are adorned with embroidery and lace work. Ochre Clothing used simple but unique stitching styles. The new Ochre winter collection 2014 based on long shirts and frocks paired with trousers and pajamas for little girls. All the winter dresses are lovely and gorgeous in style, stitched with high quality and best fabrics. Ochre Clothing used bright and dark colors like red, blue, green, orange etc. 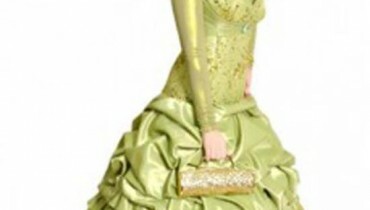 The prices of these winter dresses are affordable and all the dresses are available in ready to wear pattern.